The Marvel epic "Avengers: Endgame" opens tonight, and it's a safe bet that box office records will fall by the end of the weekend. It's also a safe bet that fans don't want to know too much about the movie before they see it. Our critic Bob Mondello says he can deal with that. By law, only you and the U.S. Postal Service are allowed to put things in your mailbox. But what if companies like FedEx and UPS could do it too? A White House task force said in December that USPS should "explore franchising the mailbox as a means of generating revenue." 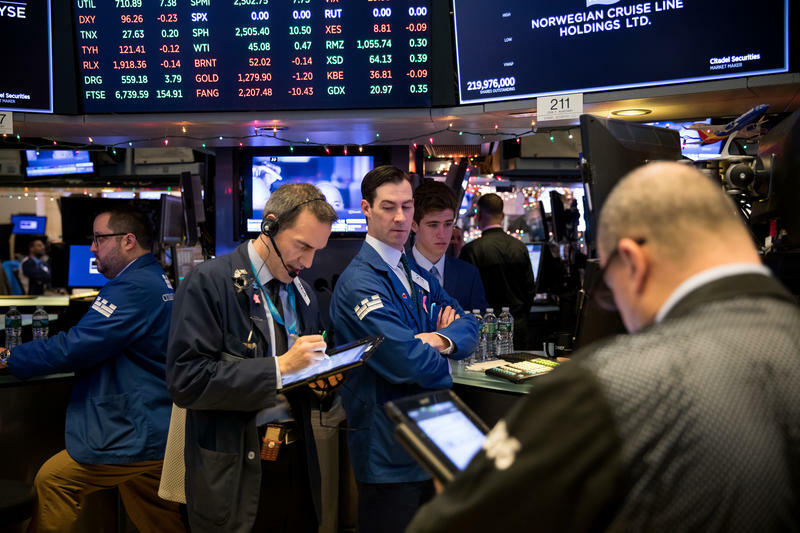 After spending much of Friday in positive territory, the Dow Jones Industrial Average and the S&P 500 retreated in the final hour of trading and closed down on the day. The losses were small and the Nasdaq managed to hang on to a small gain. For most of the day it seemed the market would finish higher. At one point, the Dow was up more than 240 points. But it plummeted toward the end of the session and closed down 76 points — that's just over a quarter of 1 percent. 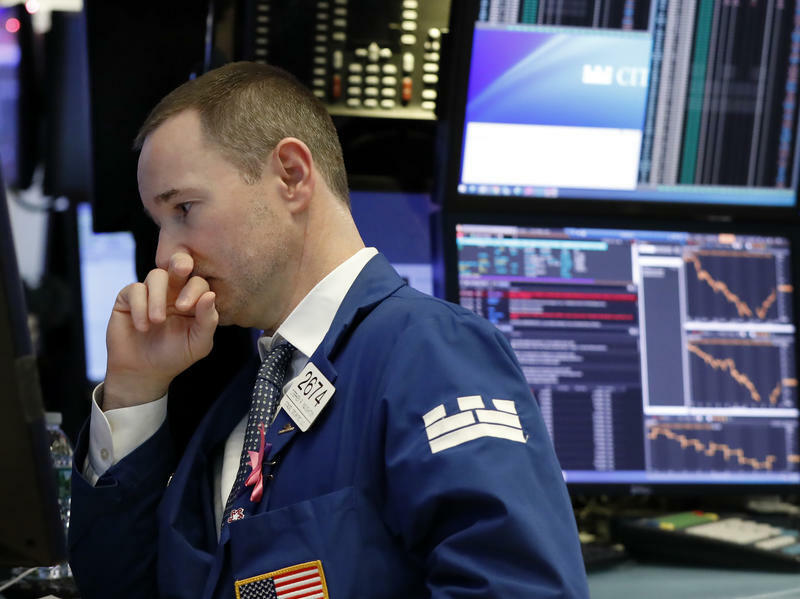 U.S. market volatility continued on Thursday when markets managed to close up after sharp drops throughout the day, just one trading session after a record-setting rally pushed the Dow Jones Industrial Average up by more than 1,000 points — its largest single-day point gain ever. After spending much of the day in steeply negative territory, the Dow and S&P 500 made a comeback. The Dow closed up nearly 260 points, a little more than 1 percent. The swing from its low point to its closing level was more than 870 points. Despite enormous pressure from President Trump, the U.S. Federal Reserve announced Wednesday it is increasing interest rates by a quarter point. 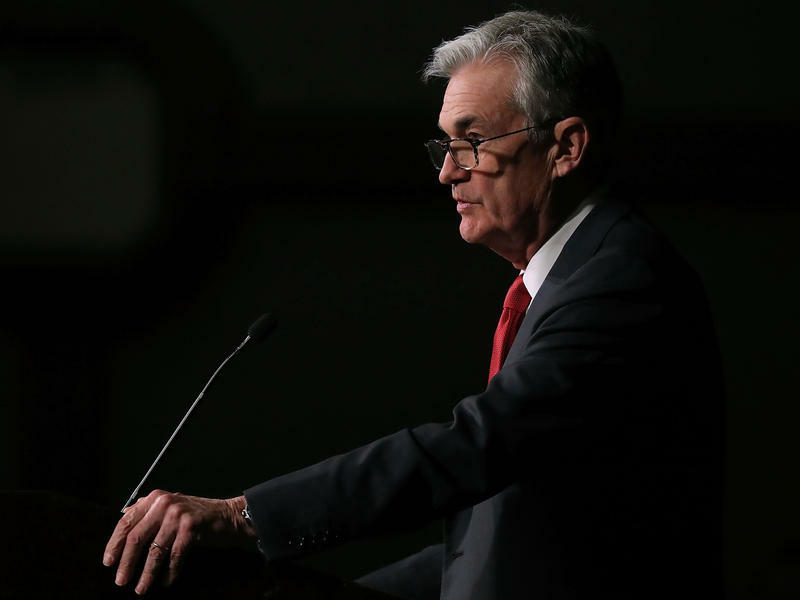 The Fed said in a statement it is raising the key borrowing rate to a range of 2.25 percent to 2.50 percent — the highest level in a decade, when the economy was in the early stages of the financial crisis and the beginning of the Great Recession. The Dow ended the day down 352 points, or 1.5 percent, after the Fed announcement. The index was up nearly 300 points earlier. 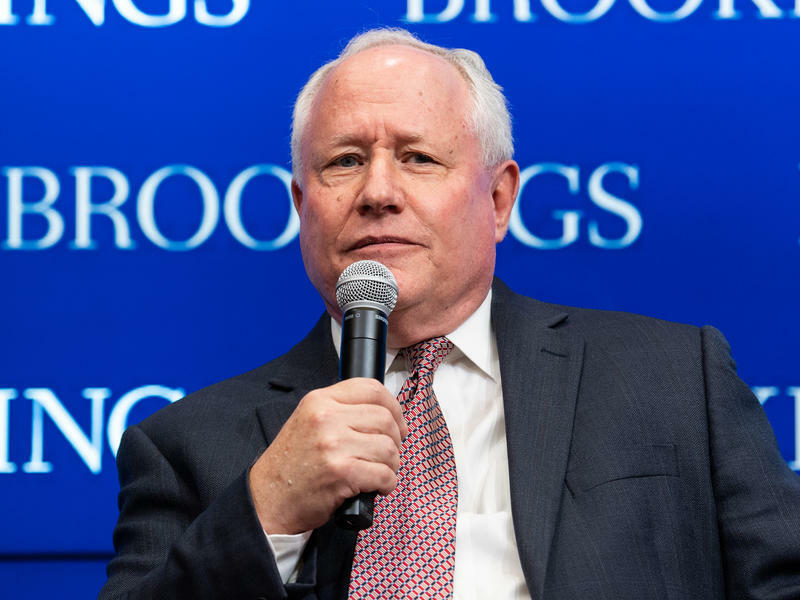 The Weekly Standard, an influential conservative magazine founded in 1995, published its last issue on Monday, shuttering after steadily losing revenue for years. The magazine announced on Friday that it was closing down, news that was celebrated by President Trump and some high profile Republicans, while mourned by other GOP writers across the political spectrum. 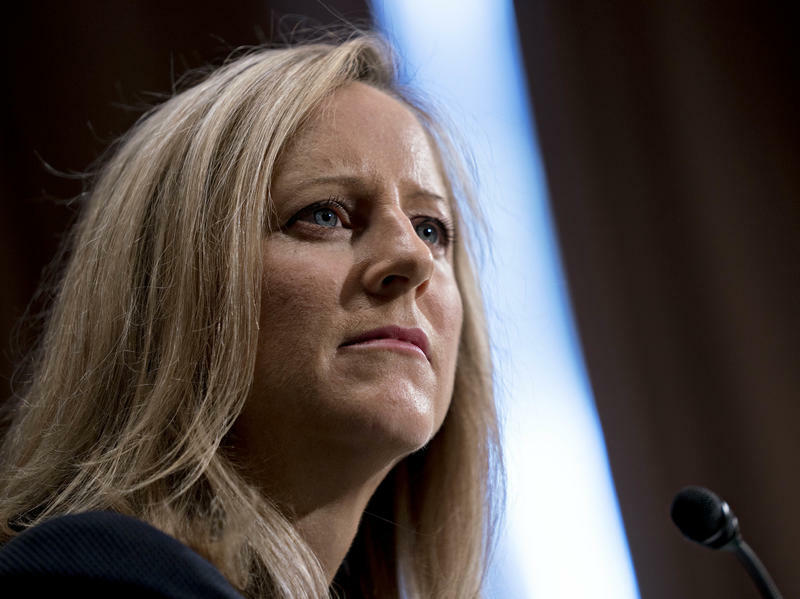 Kathy Kraninger, a White House official, has been confirmed as the Consumer Financial Protection Bureau's new director over objections by critics who highlighted her lack of experience in consumer protection. The Senate voted 50-49 Thursday to back Kraninger as head of the consumer protection watchdog agency. She has worked for the Office of Management and Budget since March 2017. Ukraine's President Petro Poroshenko on Friday barred Russian men of military age from entering the country, saying the order was needed to prevent an infiltration in what appeared to be an allusion to Moscow's 2014 takeover of Crimea from Ukraine. 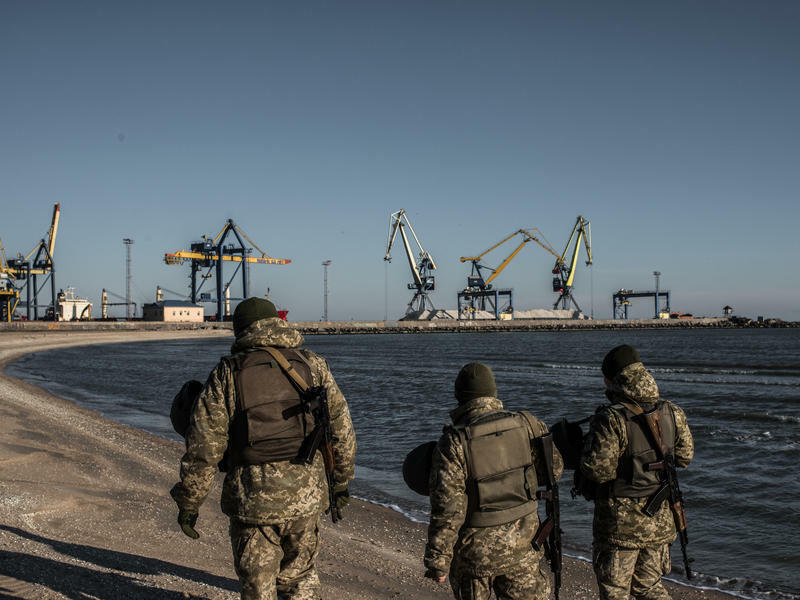 Poroshenko's decree comes days after he assumed martial law powers in Ukraine following a maritime skirmish in the Kerch Strait that joins the Black Sea and the Sea of Azov through Crimea. That encounter saw Russian warships fire on and seize three Ukrainian navy vessels, wounding several of their crew. 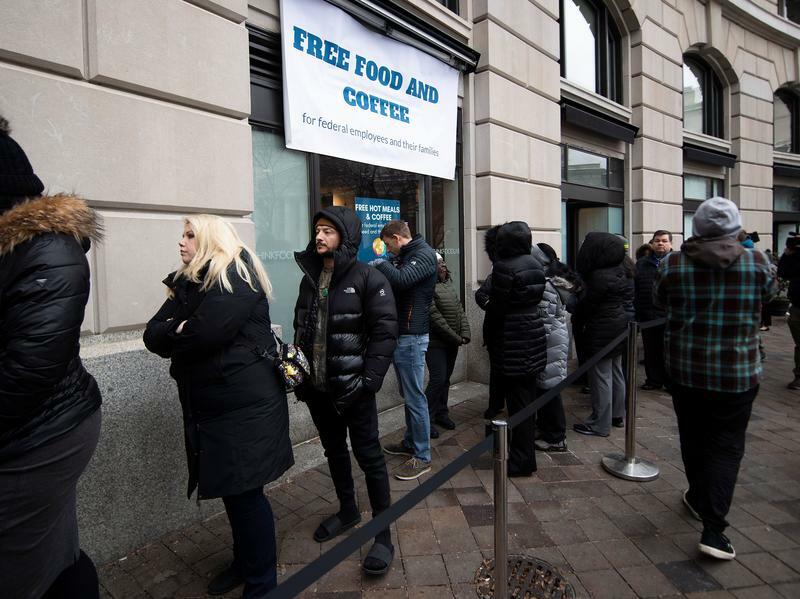 Since millennials first started entering the workforce, their spending habits have been blamed for killing off industries ranging from casual restaurant dining to starter houses. 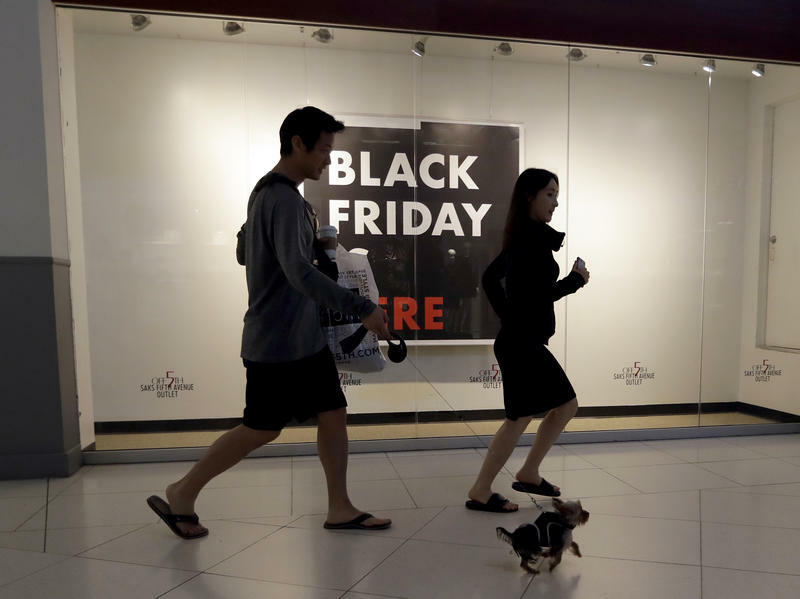 However, a new study by the Federal Reserve suggests it might be less about how they are spending their money and more about not having any to spend. 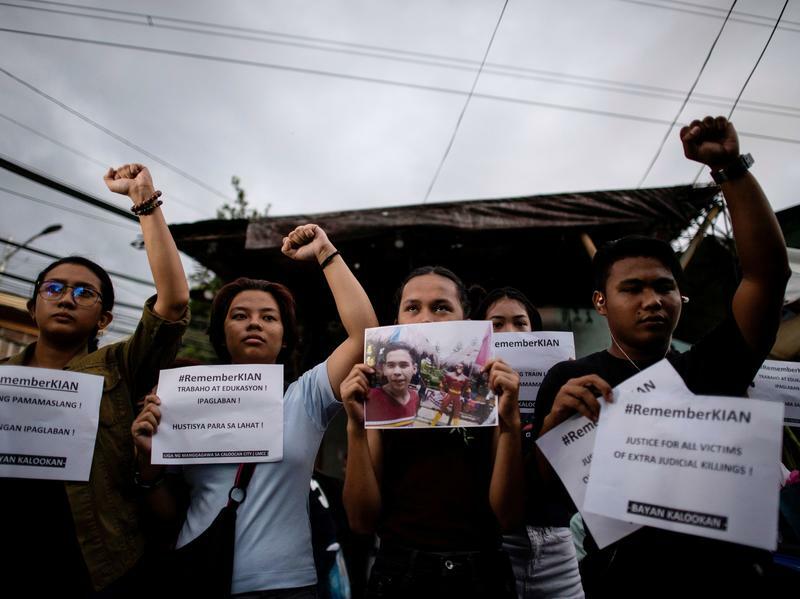 Three Philippine policemen were found guilty of murdering a teenager during a drug sweep — the first conviction of officers in President Rodrigo Duterte's deadly war on drugs. Judge Roldolfo Azucena said on Thursday the murder of 17-year-old Kian delos Santos was "not a function of law enforcement" and sentenced each officer to 40 years in prison. Volkswagen is scouting a location in North America for a new production factory to build electric vehicles, CEO Scott Keogh told reporters on Wednesday. 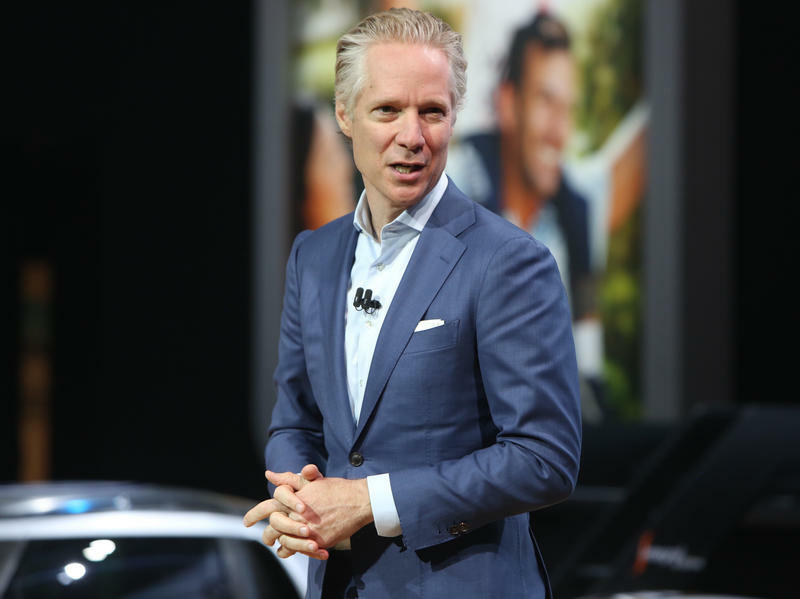 "We are 100 percent deep in the process of 'We will need an electric car plant in North America,' and we're holding those conversations now," Keogh told reporters at the Los Angeles Auto Show. 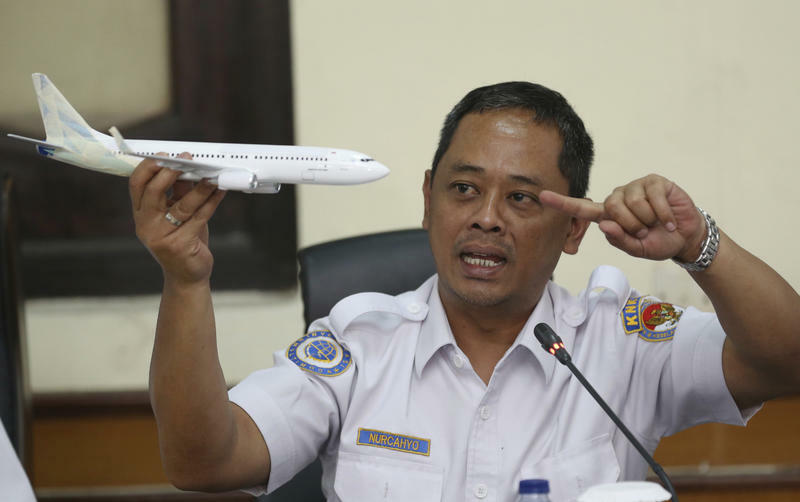 Investigators into Lion Air Flight 610's fatal crash released a preliminary report on Wednesday, saying the jet's pilots were struggling for control against an automated system that was bringing the Boeing 737's nose down too far. The report discussed Lion Air's maintenance practices and an anti-stall system in the aircraft; investigators said it was "too early" to identify a firm cause for the crash. Hockey pucks: They're small and heavy and — one Michigan college thinks — may be the perfect weapon against an active shooter on campus. 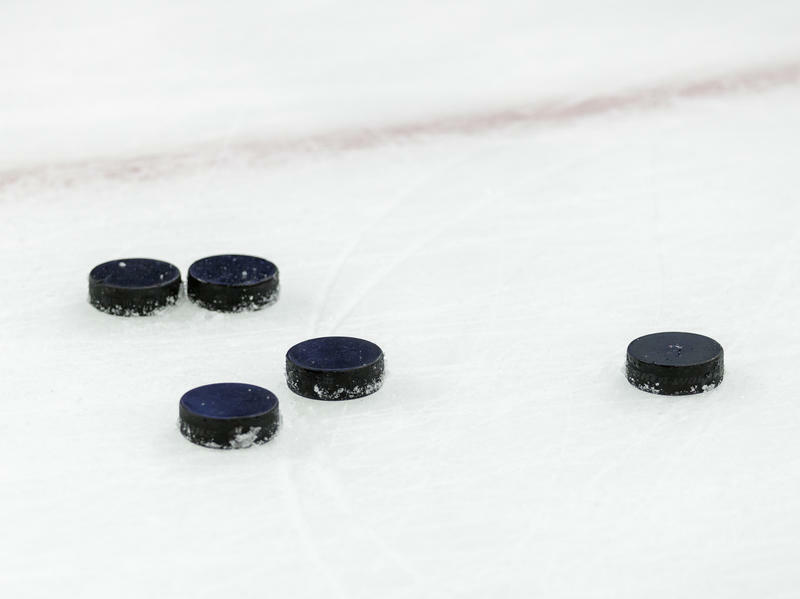 Oakland University, a public school in Rochester Hills, near Detroit, is distributing thousands of 94-cent hockey pucks for just that reason. The distribution, which began earlier this month, stemmed from a March faculty active-shooter training session, which followed February's shooting at a Parkland, Fla., high school that left 17 dead. Lu Guang, an award-winning Chinese photographer and resident of New York, has gone missing while visiting China, his wife says. Lu was invited to a photography event in the heavily controlled region of Xinjiang. He flew to Urumqi, the region's capital, on Oct. 23. 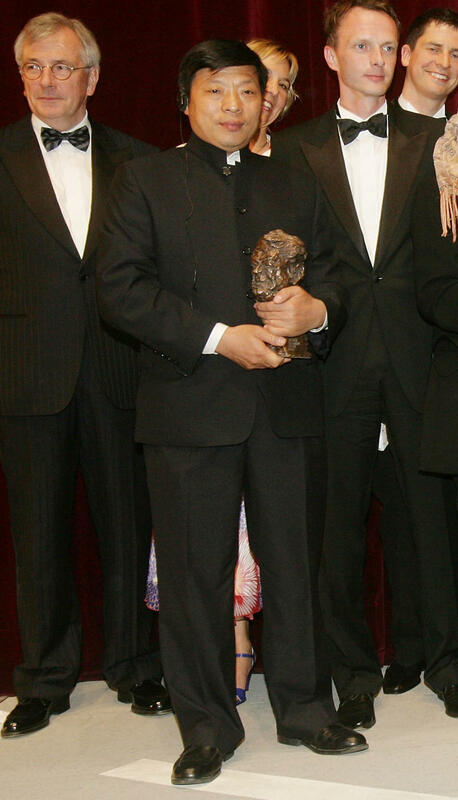 His wife Xu Xiaoli said in a detailed Twitter post Monday that she last heard from her husband on the evening of Nov. 3.